Astronomers at The University of Toledo have identified a new object in space approximately 100 light years away from Earth estimated to be roughly five to 10 times the mass of Jupiter and 10 million years old. 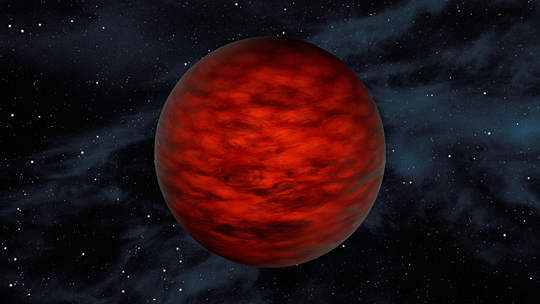 The free-floating planetary mass object identified by researchers as a brown dwarf is called WISEA J114724.10-204021.3, or just WISEA 1147 for short. A brown dwarf is a lightweight star that lacks enough mass to fuse hydrogen into helium, the process that makes stars like the sun shine. A young, free-floating world sits alone in space in this illustration from NASA/Jet Propulsion Laboratory at the California Institute of Technology. The object, called WISEA J114724.10-204021.3, is thought to be an exceptionally low-mass brown dwarf, which is a star that lacks enough mass to burn nuclear fuel and glow. The new object is a member of the TW Hydrae family of stars and is located in the Crater constellation. According to NASA, this discovery provides new clues in a mystery of galactic proportions regarding possibly billions of lonely worlds that sit quietly in the darkness of space without any companion planets or even a host sun. Where do the objects come from? Are they planets that were ejected from solar systems, or are they brown dwarfs? 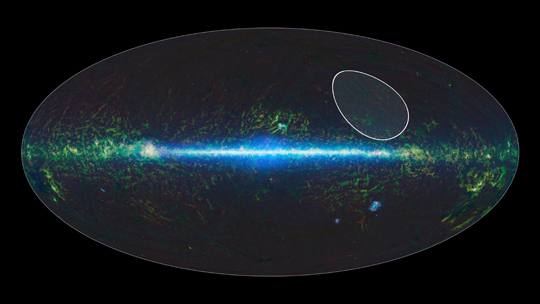 This map from NASA/Jet Propulsion Laboratory at the California Institute of Technology shows the location of the TW Hydrae family of stars where UT astronomers found the lone planetary-mass. “We are at the beginning of what will become a hot field – trying to determine the nature of the free-floating population and how many are planets versus brown dwarfs,” said co-author Dr. Davy Kirkpatrick of NASA’s Infrared Processing and Analysis Center at the California Institute of Technology in Pasadena. UT undergraduate student James Windsor, a sophomore studying astrophysics, is listed as one of the study’s co-authors. 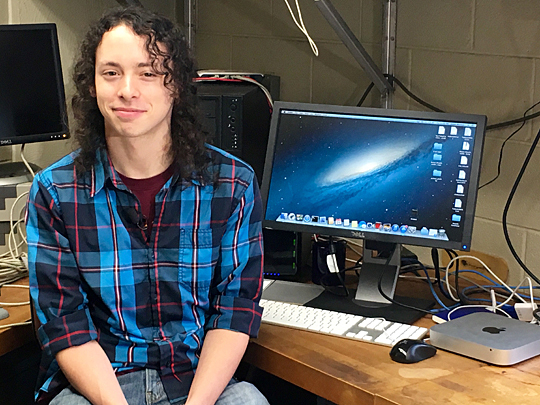 UT sophomore James Windsor is an astrophysics major who helped astronomers identify the new object in space. “To make the discovery and have a student be involved is just awesome,” Schneider said. This entry was posted on Thursday, April 21st, 2016 at 3:56 am and is filed under Natural Sciences and Mathematics, News, Research, UToday .